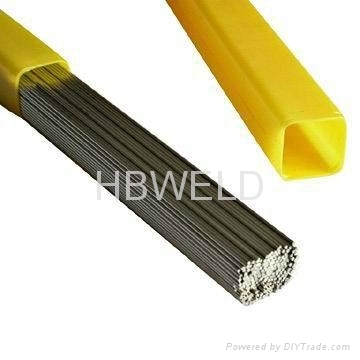 required to achieve welds of adequate ductility for many engineering purposes. 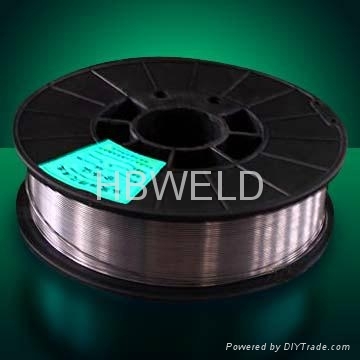 HBW410 is used to welding 403, 405, 410, and 416 stainless. It is also used for deposition of overlays on carbon steels to resist corrosion, erosion, or abrasion.